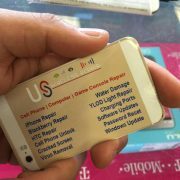 US WIRELESS REPAIR iPhone repair services, get your iPhone fixed today! 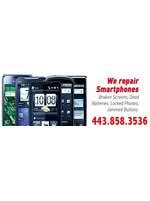 We repair all models including 3G, 3GS, 4, 4S, 5, 5S, 5C, 6, and 6 Plus. Did your iPhone go for a swim? or Did you dropped it? 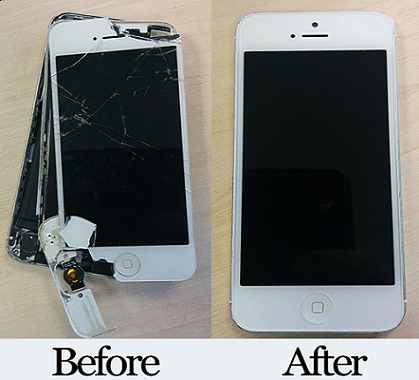 Our iPhone repair team can fix water damaged or any other issues on iPhones. 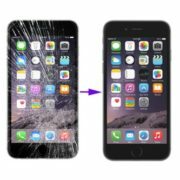 Charging port on your iPhone broken and not charging? 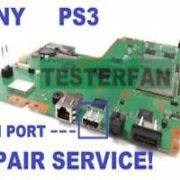 No problem, we can fix that too! We can fix most other issues as well, like broken headphone jacks, keyboard buttons, cracked screens and any other issues. 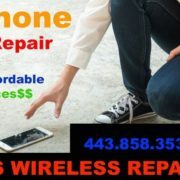 US WIRELESS REPAIR is the Baltimore Area’s Premiere iPhone repair shop. 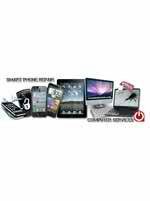 Our technicians are specially trained to repair almost any iPhone, iPad, iPod and Apple computer products. 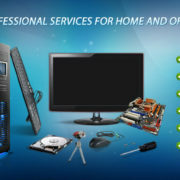 We are conveniently located in Reisterstown, MD, Catonsville, MD or Hoboken, NJ.